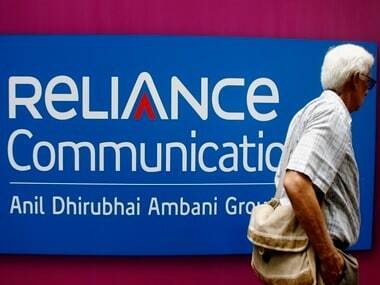 Mumbai: Embattled telecoms firm Reliance Communications is in talks with Ericsson to reach a settlement outside of bankruptcy court over unpaid service dues, but a deal with the Swedish gearmaker looks unlikely for now, two sources said. 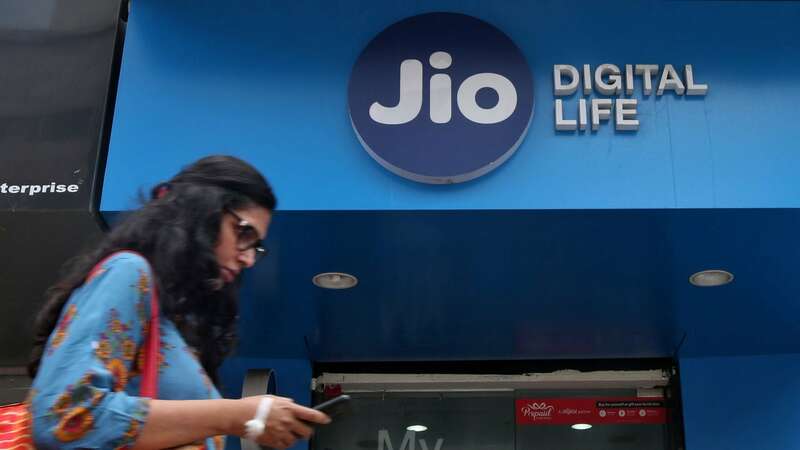 India’s bankruptcy court earlier this week admitted an insolvency plea filed by Ericsson against debt-laden RCom, as the company is widely known, potentially derailing the Indian telecoms firm’s plans to sell assets to larger rival Reliance Jio to cut debt. RCom has approached Ericsson, but with a lack of clarity around payment of dues “a settlement currently looks uncertain,” one of the sources familiar with the matter said. Both sources, who asked not to be named as the discussions are private, said a settlement could be reached if RCom agrees to deposit outstanding dues before Ericsson withdraws its plea. 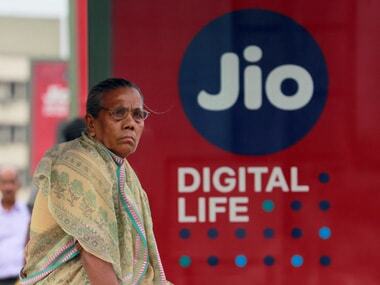 Shares in RCom rose almost 30 percent on Friday on media reports of talks with Ericsson. RCom did not immediately respond to a request for comment, while Ericsson said it does not comment on speculation. Ericsson, which signed a seven-year deal in 2014 to operate and manage RCom’s nationwide telecoms network, is seeking 11.55 billion rupees ($170 million) from the company and two of its subsidiaries. 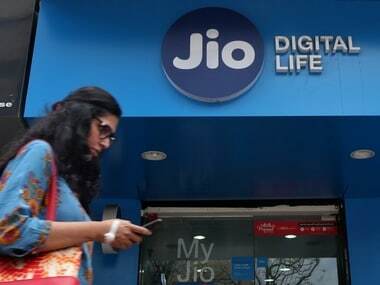 RCom, controlled by businessman Anil Ambani, late last year announced plans to sell most of its wireless assets to mobile carrier Reliance Jio in a deal sources said was worth about $3.8 billion. Jio, the telecoms venture of Reliance Industries, is controlled by India’s richest man and Anil’s elder brother, Mukesh Ambani. With debt totalling 457.33 billion rupees ($6.73 billion) at end-March 2017, RCom is the most-leveraged of all listed telecoms carriers in India. The order from National Company Law Tribunal (NCLT) allowing Ericsson’s insolvency plea against RCOM means RCom’s sale, or liquidation in case a deal does not work out within a maximum of nine months, will be overseen by a court-appointed administrator. A lawyer for RCom previously told Reuters that the company would appeal the NCLT’s decision at an appellate tribunal.